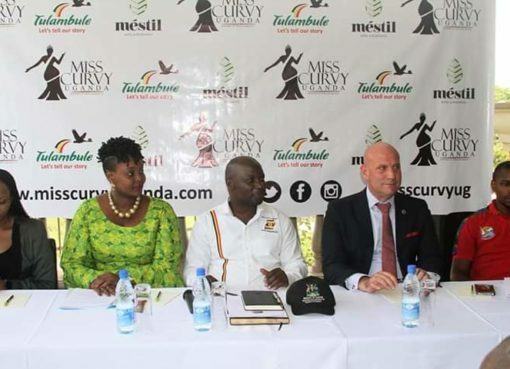 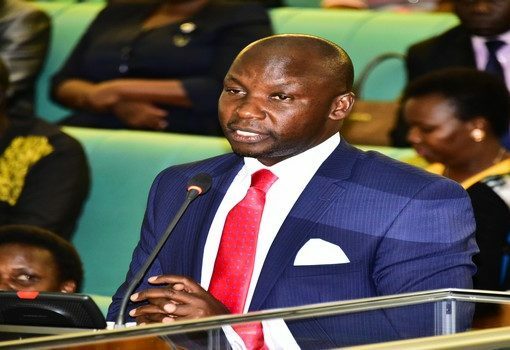 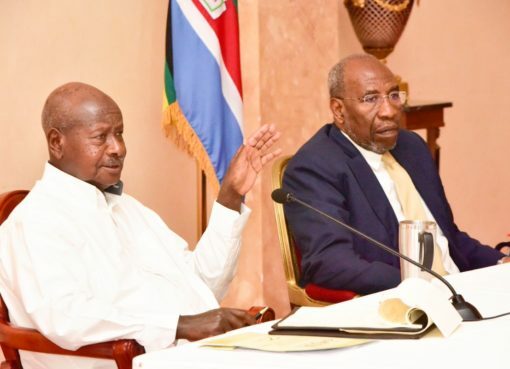 The Miss Curvy Uganda 2019 pageant is set to take place on Friday, 26th April at the Imperial Royale Hotel in Kampala. 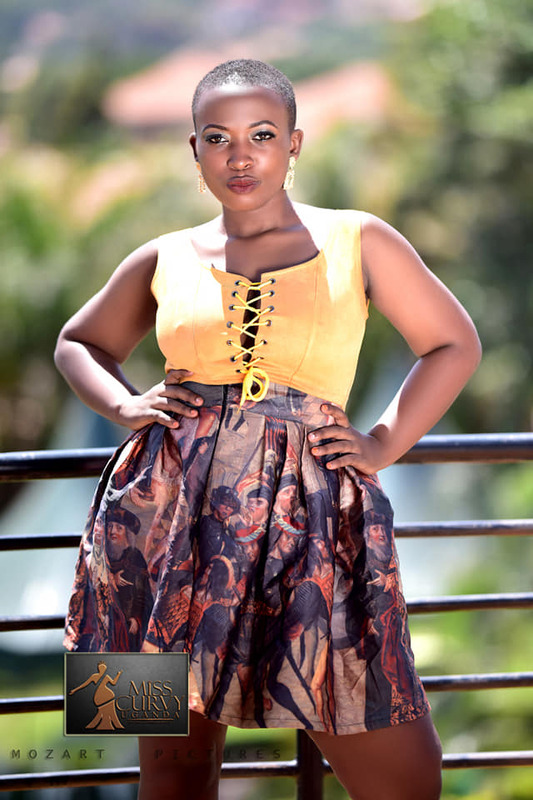 As the date draws closer, the organizers have unveiled the finalists that will be competing for the crown ot the grand finale. 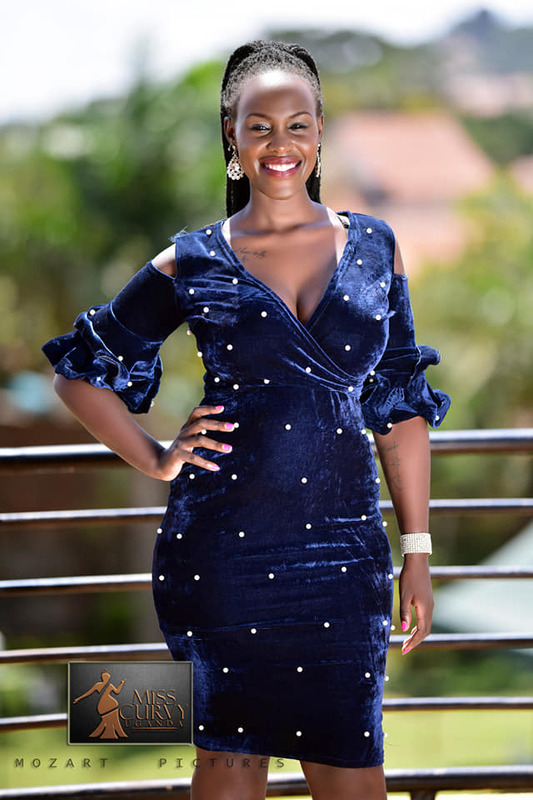 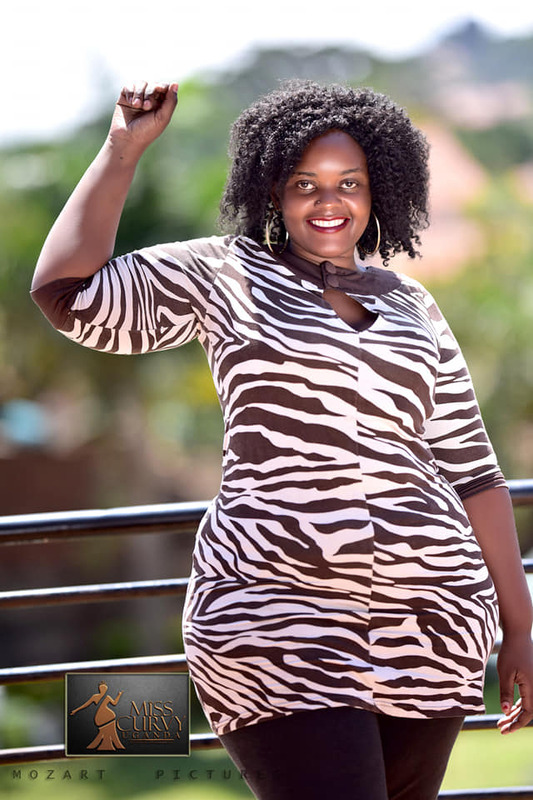 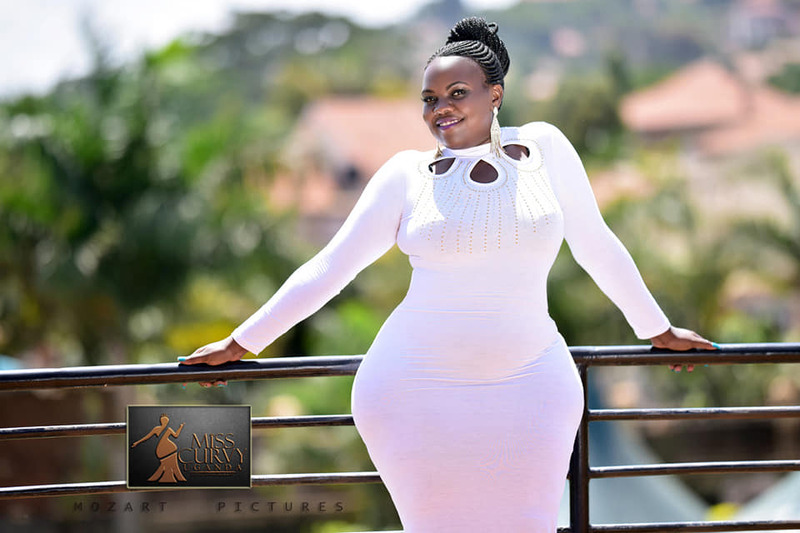 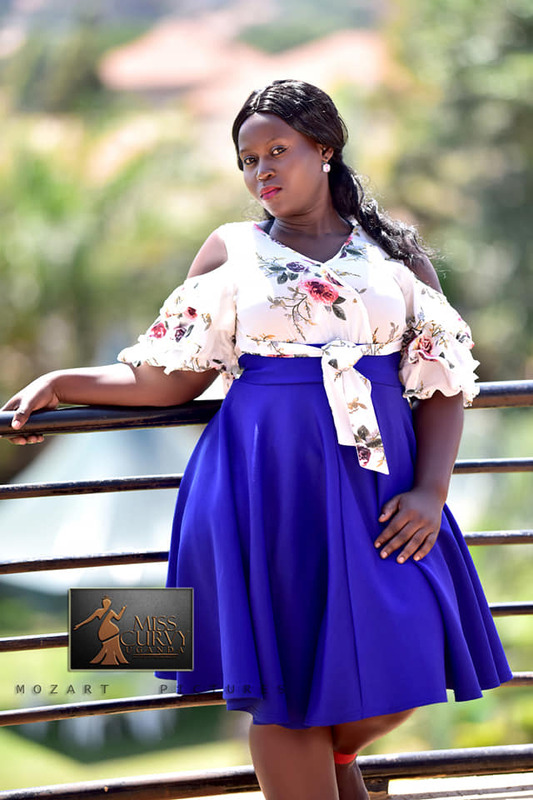 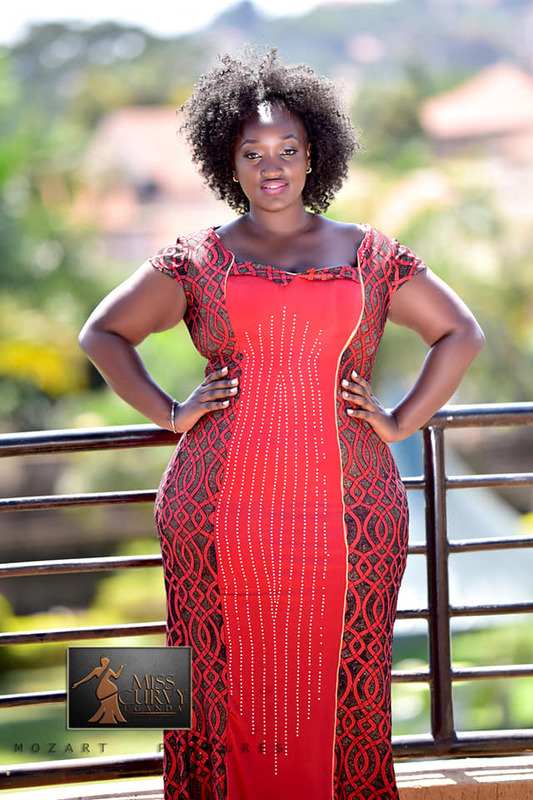 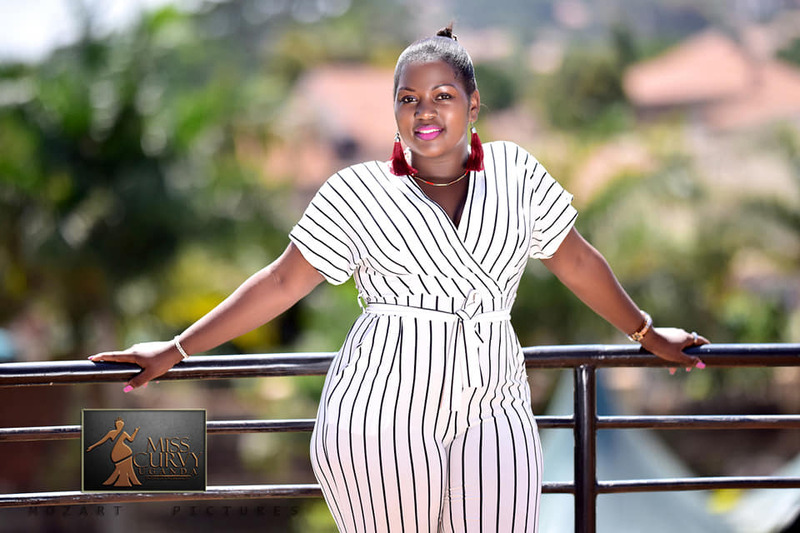 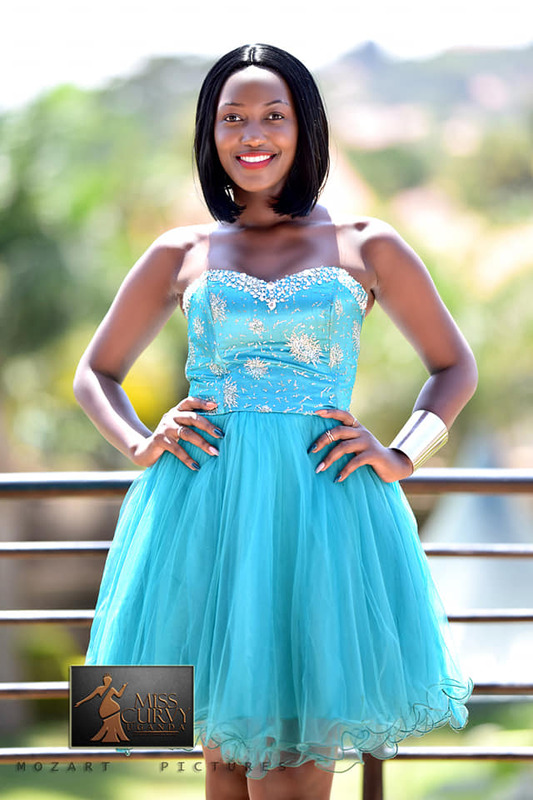 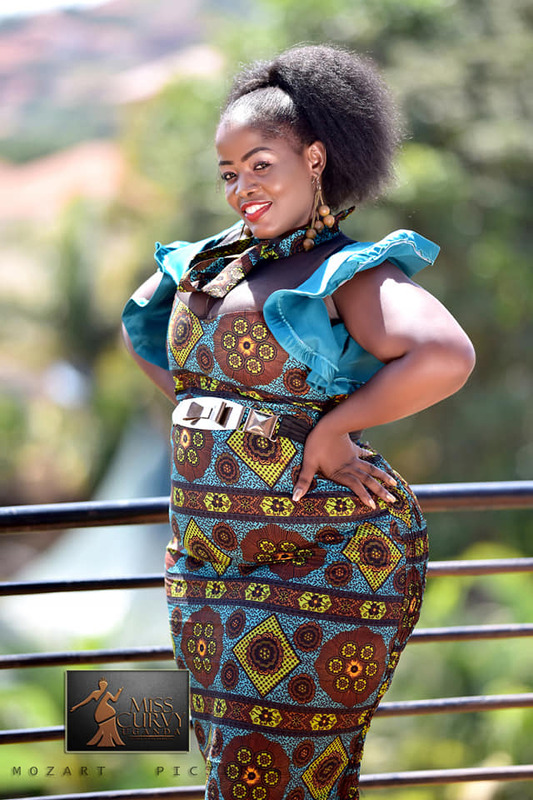 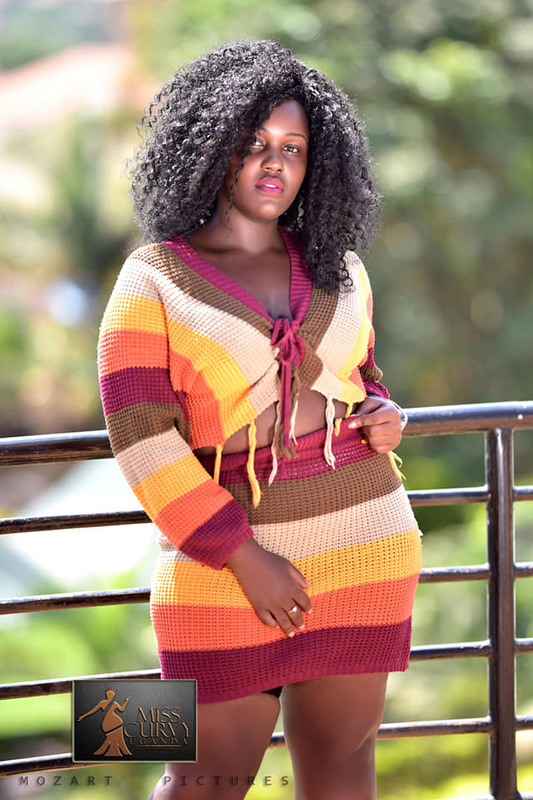 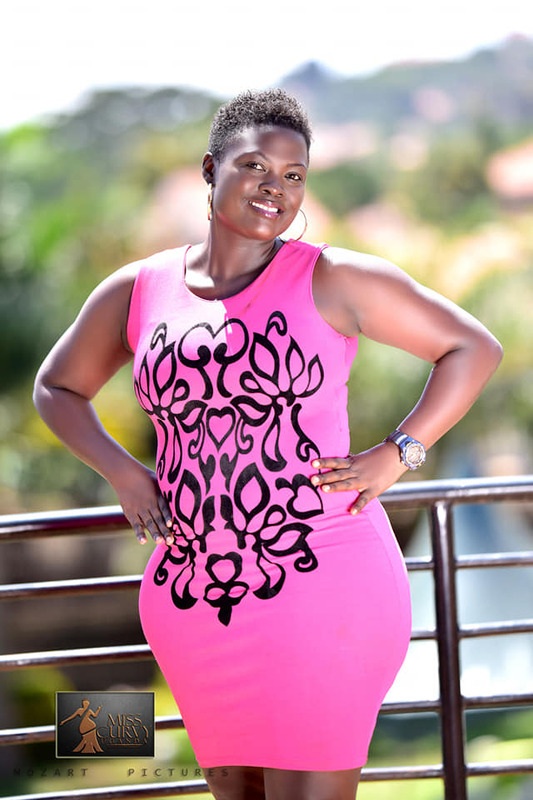 Anne Mungoma, the Miss Curvy Uganda Chief Executive Officer says the pageant is aimed at appreciating plus-size women who are fighting with self-esteem and are regularly despised for their big sizes. 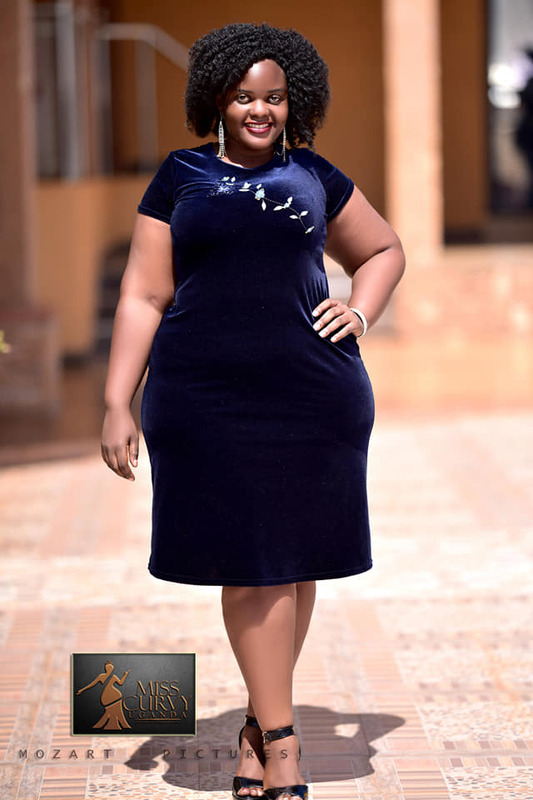 “This pageant is to educate, inspire and impart confidence in plus sized ladies,” she says.